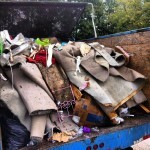 Decatur covers a large area of Georgia, with its population at 18,147 people, and Stand Up Guys Junk Removal Crew is here to help every person and every last inch of Decatur with all their junk and debris removal needs. 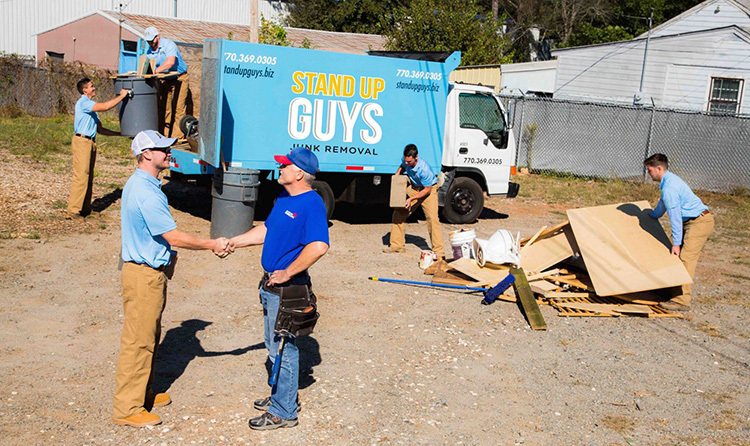 The Stand Up Guys Junk Removal Crew has been working vigorously over the last decade around the Decatur Community in order to earn the love and respect of the residents and businesses of Decatur. 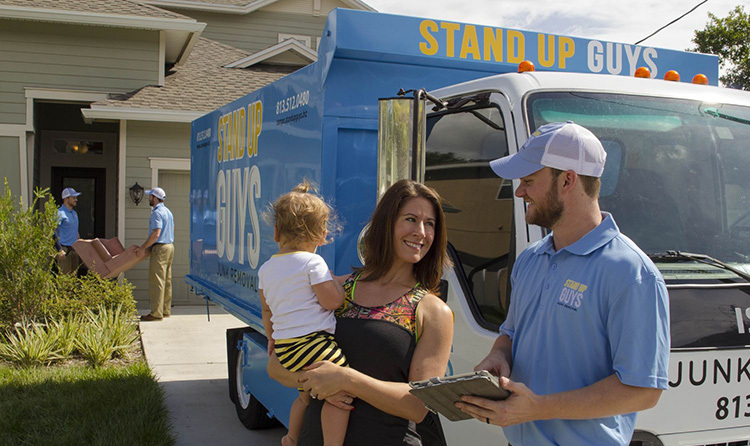 The Stand Up Guys are Decatur’s best choice for all their junk removal needs. We will take any and all items for our Decatur customers including: home appliances, furniture, carpet, and even hot tubs. Also, we offer full clean out services of the inside and outside of both homes and offices. 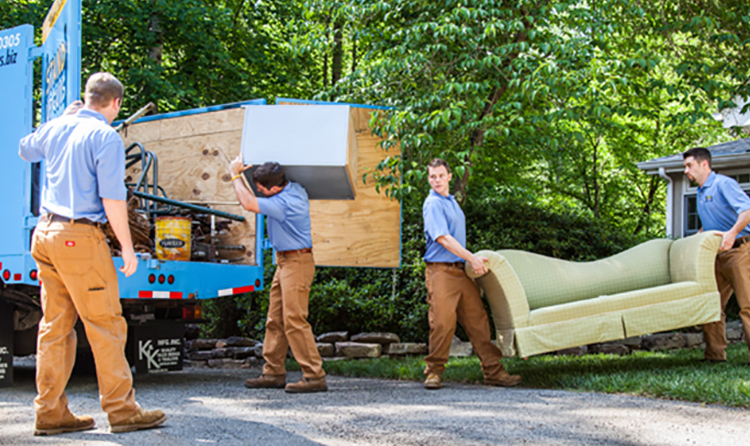 Our junk removal crew is full service and we aim to please our Decatur customers, with the best customer service, and most affordable prices there are, and not to mention that we do all the loading and lifting. 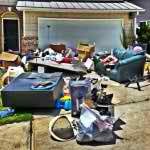 Stand Up Guys Junk Removal Covers all of these Decatur Neighborhoods. 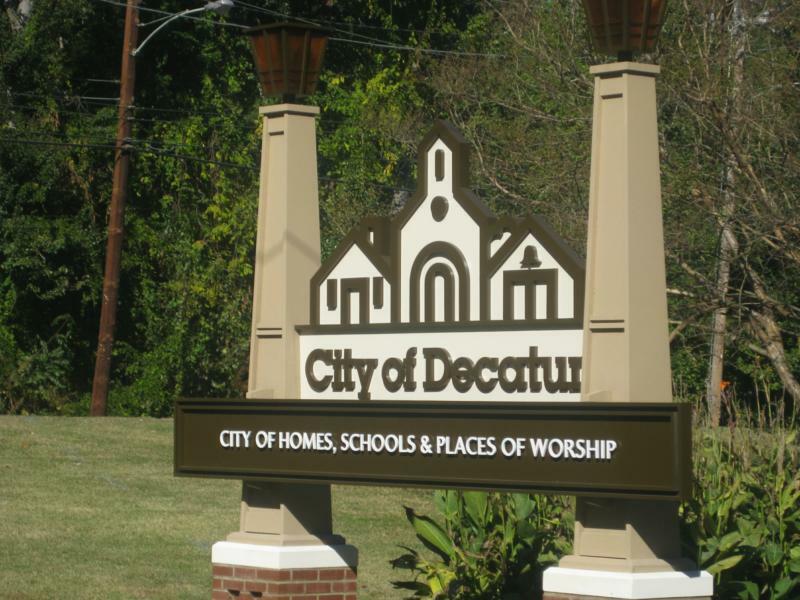 Decatur Fun Fact – Rapper and singer B.O.B resides in Decatur, and females take up over 50% of the population.